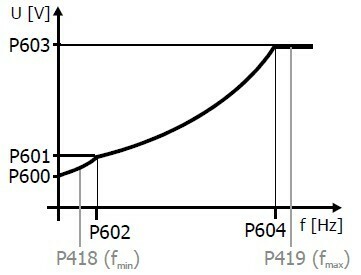 In variable frequency speed control system, the basic way to decelerate the motor's speed is decrease the input frequency. But in heavy inertia load, the motor's speed decrease rate can't keep up with motor's synchronous speed, at this period, the rotor windings' cutting rotation is opposite with the motor's running speed. 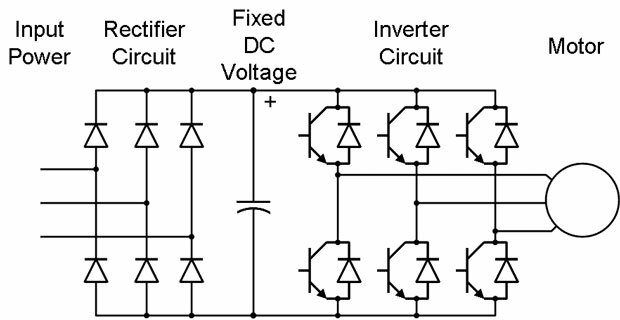 Therefore, the system is in regenerative braking status, the regenerate energy will feed back to the power supply lines through the inverter's direct current (DC) bus cable and make the voltage goes up continuous, even broken the VFD. It needs fast decelerate rate for some applications. According to the principle of asynchronous ac motor, the bigger the sliding rate, the bigger the torque, and also the braking torque goes up along with the decelerate rate, to decrease decelerate time obviously. 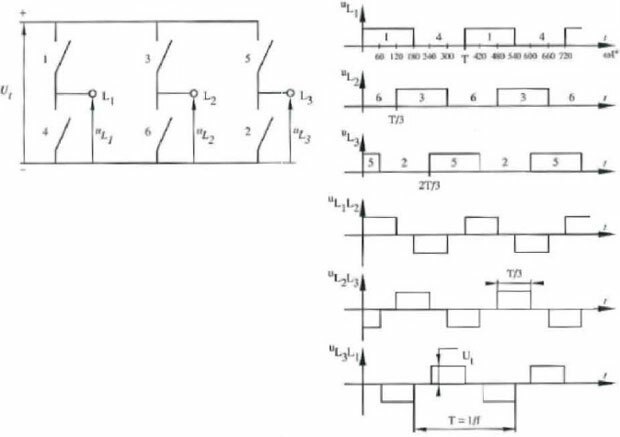 But the energy feedback goes up too, it makes voltage rise fast of dc bus cable to the power supply lines, so the regenerate energy must be absorbed to keep the bus cable's voltage within a safe range. The main function of dynamic braking unit is adsorb those energy quickly (the energy is convert to thermal energy by braking resistor). It makes up the weakness of general VFDs in slow braking speed and low braking torque. Due to the short working time of the dynamic braking unit, means short time in power on period and temperature rise is far less than the stable temperature rise. 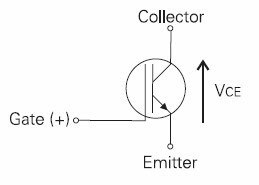 And the quench time is long relatively of each power on period, in this quench time, it's quite enough for the temperature descend to environmental temperature, it makes the braking resistor rated power reduce obviously along with the price. Simple control mechanism to achieve braking function easily. Thanks to lots of advantages, the dynamic brake unit has been used in crane and other solutions that with potential energy load and need fast braking time.